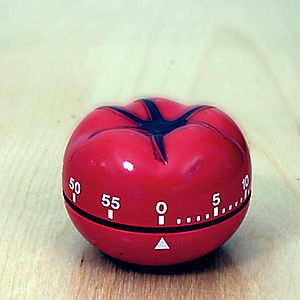 « Time to get 2011 started– are you writing? Thanks for the pomodoro video- made me realize the connections among procrastination, distraction availability, attention deficit problems, use of time. The noise of the timer ticking was apparently helpful to the speaker.